It’s 1995 and life is great for Washington, DC intern Trent Norris. 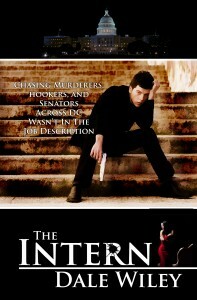 But things can change in a moment in DC, and Trent becomes the prime suspect in two murders and a slew of other crimes. Overnight, he becomes the most wanted man in America. Trent has to find a way–any way–out. He manages to hole up at The Watergate on a senator’s dime and enlists a comely call girl as his unwitting ally. But with the media eating Trent alive, he knows he doesn’t have long before they catch up with him. 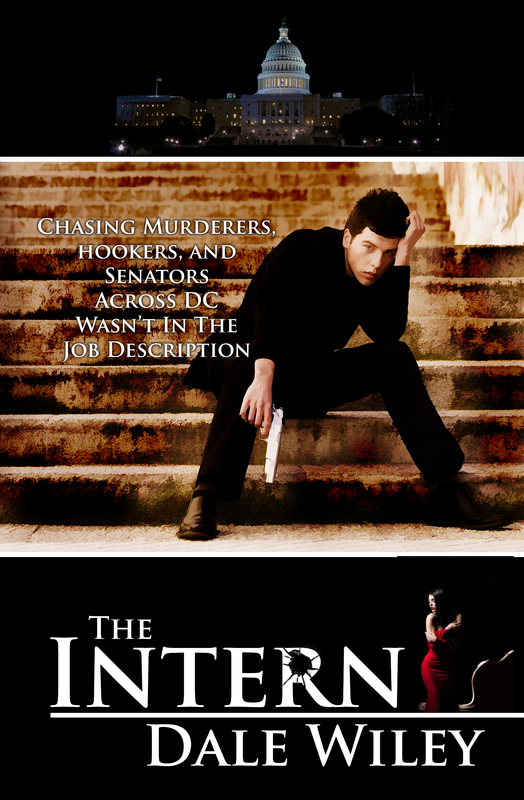 From the tony clubs of Georgetown to murders on Capitol Hill, The Intern has all the twists and turns of a classic DC thriller, with an added comedic flair.